Ensure the safety of your loved ones and prevent thieves from entering your home by putting your trust in our experts. At A & E Locksmiths London, in Lewisham, London, we offer a proficient burglary repairs service, and replace your property's security locks. 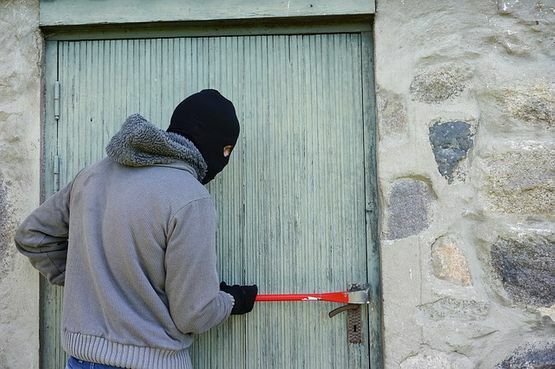 Many homeowners overlook the security of their homes, as they believe they live in a safe area. However, no matter the location of your property, danger may strike at any time. It is essential that you take the necessary measures to ensure the safety of you and your loved ones, while securing your valuable possessions against theft and damage. Gain peace of mind in knowing you are safe and secure, whatever your environment. With our speedy, reliable, and economical burglar alarm installations, you are able to relax. As well as repairing alarms, we board up any windows that may have been broken during an attempted break-in. Don't panic, as there are several steps you may take to maximise the security in your home. Although some points may be obvious, all steps are important and, when followed correctly, may be the difference between a secure and non-secure home. Our handy security tips are detailed below. When your property has any windows in exterior doors, ensure that the window is at least 40" away from any locks and post boxes. You should also fit security locks to your windows and ensure they are locked when possible. In addition, you should lock tools, ladders, and gardening equipment away, ensuring they are hidden from those who pass by. It is crucial to have a working alarm in your home that is tested regularly. You may also wish to consider the security of having a pet dog, as certain breeds make an excellent intruder alarm and deterrent. We also advise you keep your home well-lit at all times, particularly when you are out of the house or on holiday. 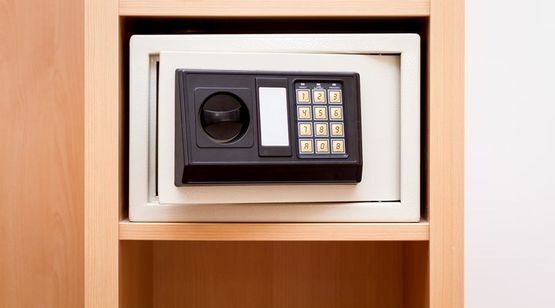 Protect your valuables by placing a security safe in your home. Easily fixed in wardrobes or cupboards, safes bring you the added peace of mind in knowing your items remain secure should a break-in occur. 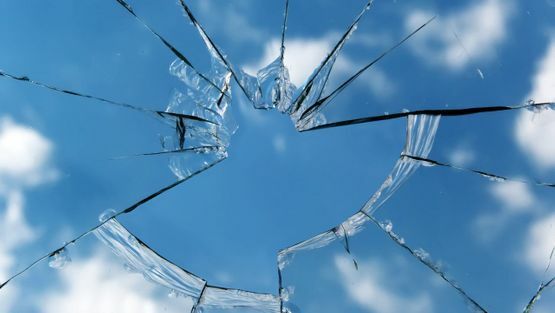 At A & E Locksmiths London, we also repair your double-glazed windows in the unfortunate event of a burglary. Contact us, in Lewisham, London, for more details about the burglary repairs and cutting-edge security locks available from our company.